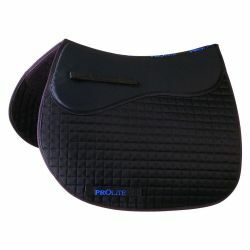 This is an ideal saddlepad should you need help in fine tuning your saddle fit. 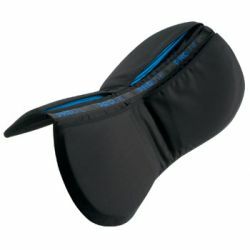 It comes with pockets into which shims can be placed to help raise and balance a saddle for use in situations such as when a horse is changing shape, or when using the same saddle on a number of horses. 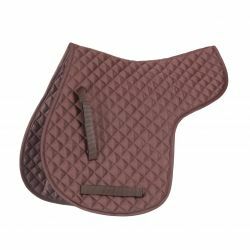 Cut to the same pattern as NuuMed's very popular HiWither Everyday saddlepad and made in top quality 5oz quilt.